Don’t worry about dealing with the hassle of figuring out where to take your old junk or how to transport it, Cor Movers offers the best junk removal services in Phoenix, Arizona. Whether you have a home or commercial business, you may allocate junk after a while and need to get it out. Cor Movers offers junk removal services at a great price and takes care of getting rid of your clutter for you. If you have junk that needs to be thrown out, call us at 480-426-1933 and we can schedule a day to come and help you out. Do you have a lot of clutter at your house that you just get rid of by yourself? Cor Movers offers personal junk removal services if you are in need of a large amount of junk to be thrown out. 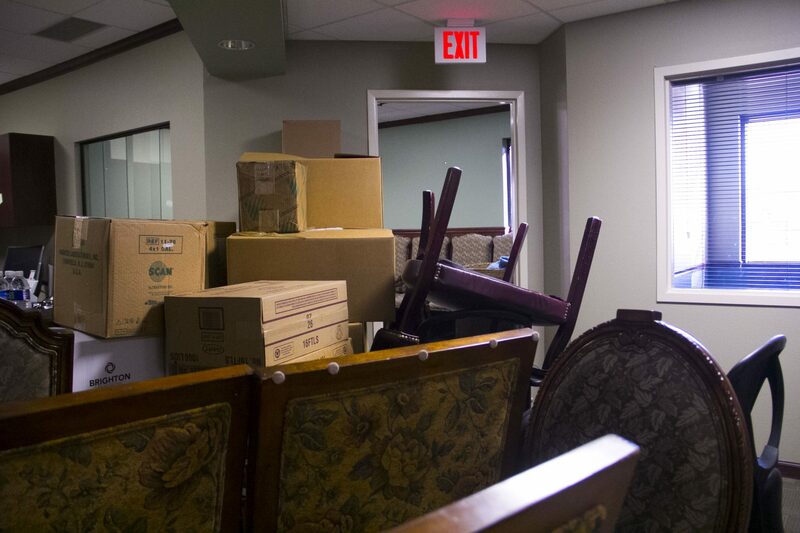 Cor Movers also offers commercial junk removal services for businesses who need to get rid of large amounts of furniture, electronics, and more! Let us ease the hassle and remove your junk! Moving checklists provide great tips and give you a heads up before, near, and on your moving day. Read more below for tips you should follow 1 month before your Junk Removal day! If junk includes storage or cabinets, remove all items inside you want to keep. Place "empty" stickers or post-its on empty cabinets so your movers know they are ready to be removed. We don’t only remove junk, but we can help with other services that can make your move smoother.